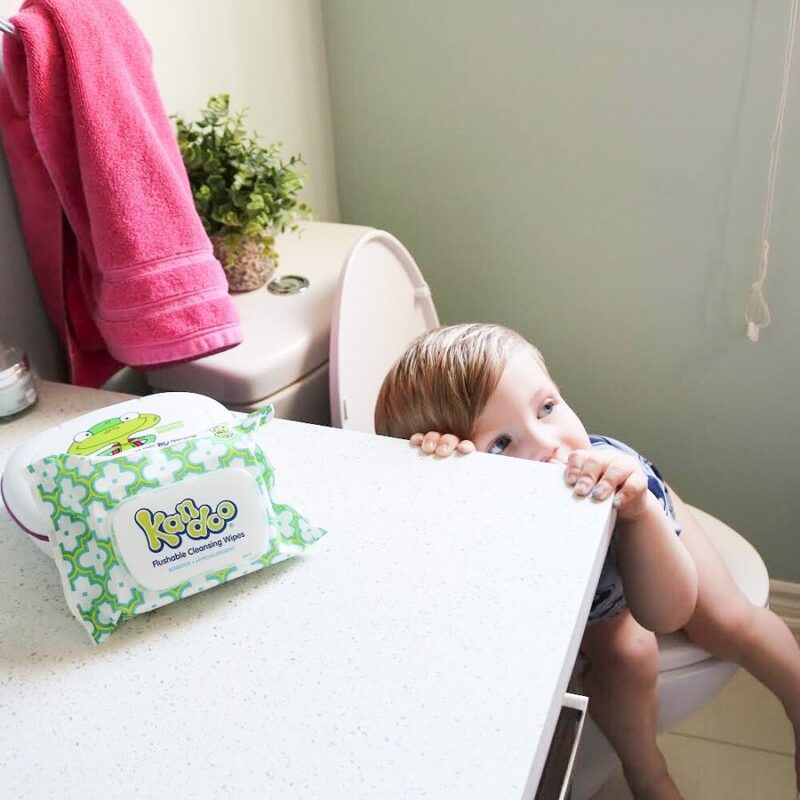 Now that diapers are a thing of the past (except for a night accident here and there) we are onto the next potty training phase – learning to wipe! 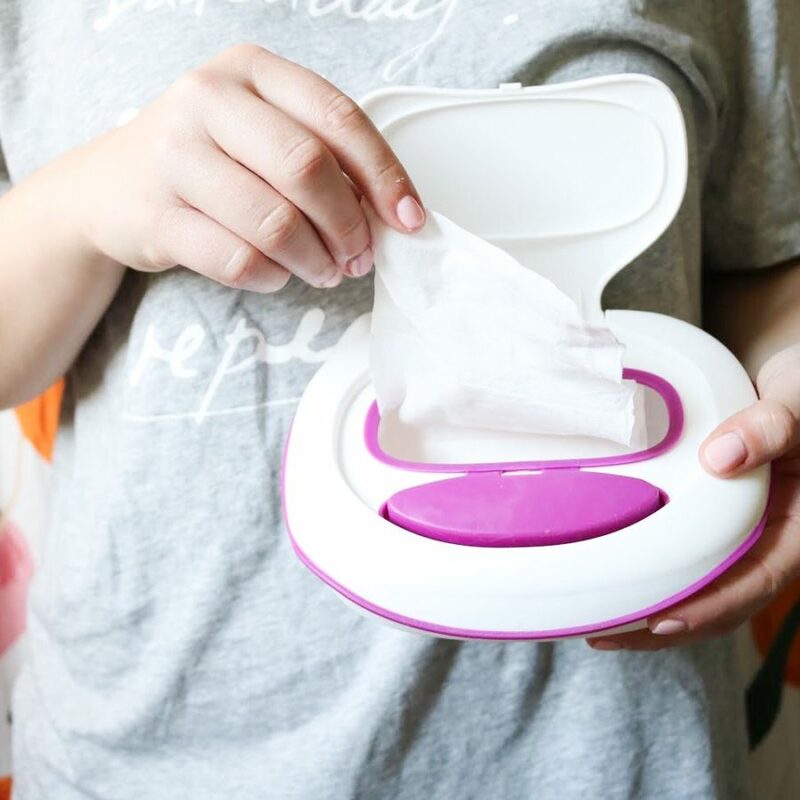 This is definitely a phase that it not my favourite, but thanks to Kandoo Flushable Wipes, life has gotten a lot easier. We keep a tub of these flushable wipes for our little minis, right beside the toilet. 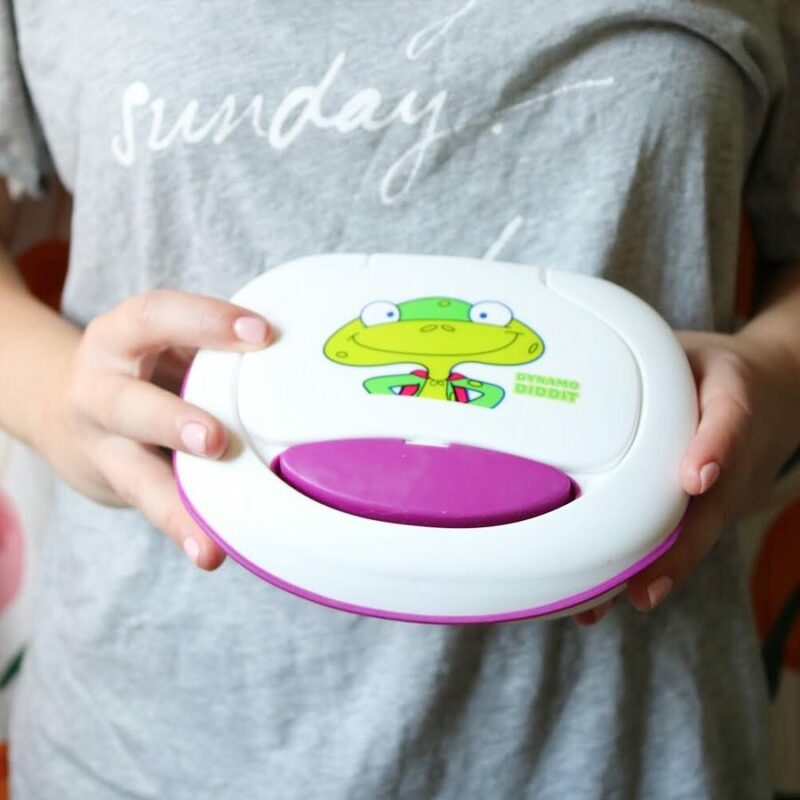 They are pre-moistened, the perfect size for little hands, and clean up to 30% better than regular toilet paper. They come in a reusable tub with fun stickers, and now all we need to buy is the refill packs as we need them. My kids hate being wiped as it is, so Mason feels extra proud having his own wipes and being more independent! 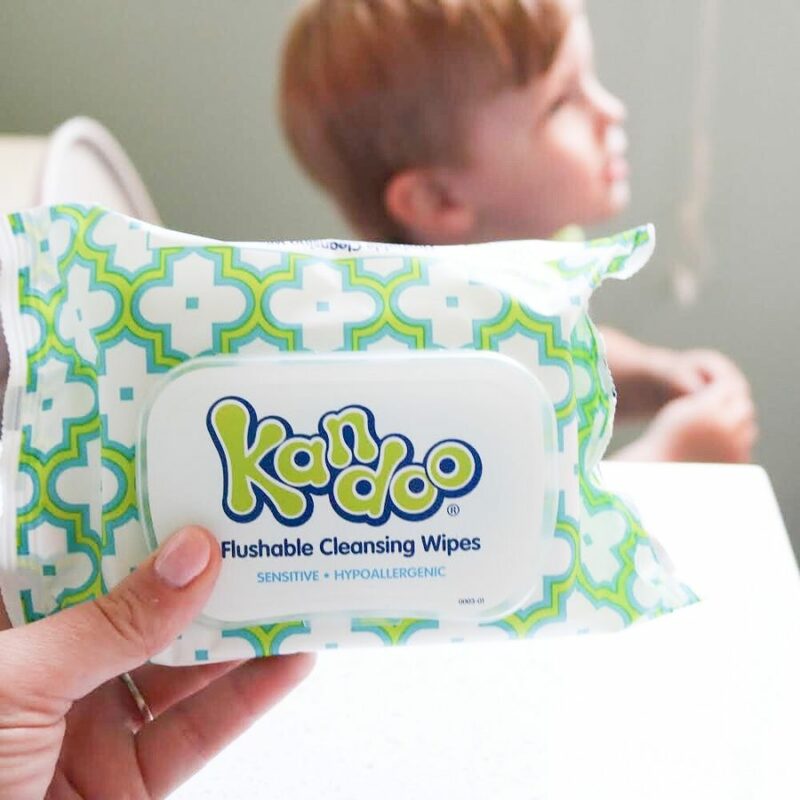 I love seeing him excited to take his wipes out and do the process himself – not to mention it makes a parent’s life A LOT easier when you can use Kandoo Flushable wipes rather than dry toilet paper on your little one. If you head over to www.kandookids.ca there are so many tips and tricks to help you through the whole process of potty training. For me personally, this is going to be something I keep and use for years to come in our household! …extra points with this product – it’s biodegradable, so we feel good about using them. Okay everyone I gotta run… have to go pack my Kandoo travel pack in Mason’s suitcase to bring a pack to Punta Cana. 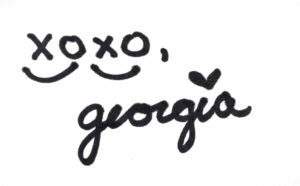 I wasn’t joking when I say I’m in love with this product! These wipes are my sons favorite! They work so well and we always have a pack for when on the go!